Steep Ice Clinics: Filling up Fast!!! Good morning folks! 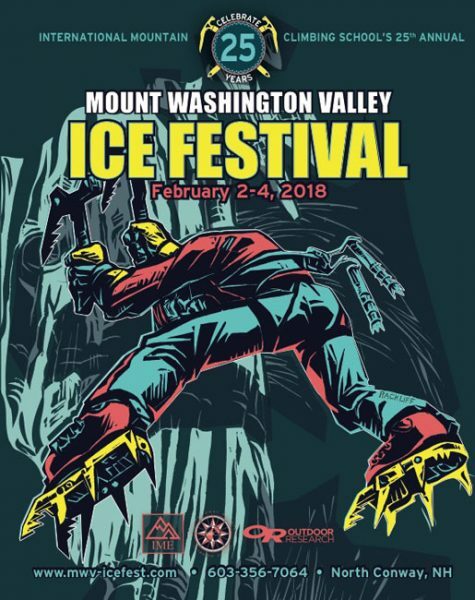 Ice Fest is just around the corner, and clinics are filling up super quickly! 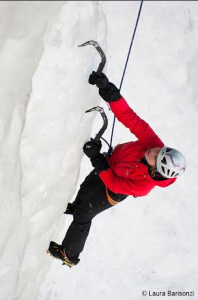 We wanted to give you a heads up that there are only a handful of spots left in the Steep Ice Climbing Skills Clinics. If you want to learn how to move more efficiently and confidently on steep ice, then this is the clinics for you. Refine your technique on all types of steep ice, from bulges to pillars to smears, and everything in between. 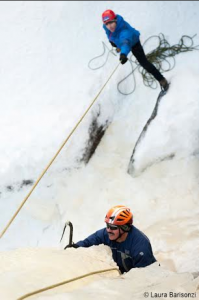 Climbing steep ice without getting pumped takes practice- or help from the pros! Learn which body positions let you rest most effectively, how to swing more efficiently, and how to move smoothly up steep terrain. If you want to get comfortable on vertical ice this season, it’s not too late! If you want to snag one of the remaining spots in this clinic, call up the International Mountain Climbing School ASAP! You can reach the office at 603-356-7064. Don’t wait on this, they’ll go quick! Learn how to Mixed Climb with the Masters! Odds are, you’ve started hearing more and more about mixed climbing over the last few years. From long alpine routes to short, steep overhanging walls, the limits of this style of climbing are getting pushed further and further all the time. If you have ever thought about giving mixed climbing a try, we are offering three clinics with some of the masters of the trade! The unique weather patterns and rock formations in New England make for some of the best mixed climbing around. 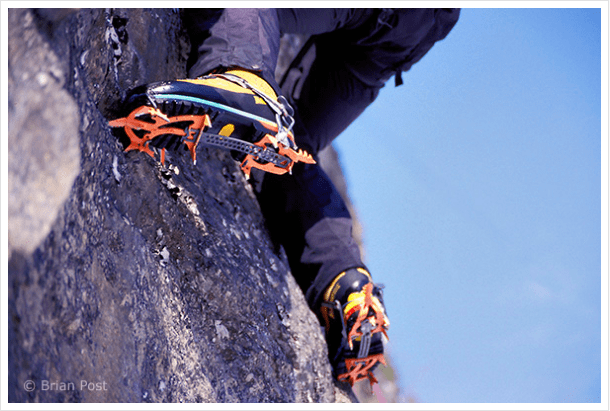 In these clinics, you will learn how to use your axes, crampons, and rock climbing technique to move efficiently through mixed terrain. 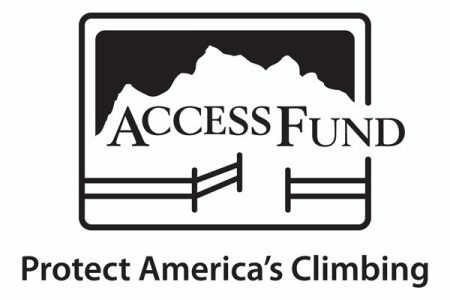 Outdoor Research will be presenting Mixed Climbing 101 clinics on Friday, Saturday and Sunday! On Friday, local legend Bayard Russell will team up with hardwoman Andrea Charest to teach mixed climbing skills. On Saturday, Mark Synnott and Karsten Delap will help you with the finer points of mixed climbing. On Sunday, guest guide Ryan Stefiuk will share the knowledge he has gained from climbing some of the hardest, scrappiest climbs around. Click on the Links above for more info on the clinics! Rock On- Making an Appearance at Ice Fest! Big Welcome this morning to Rock On! We are psyched to have these guys on board for Ice Fest this year! Rock On is fueled by experience, and designed to meet the needs of dedicated climbers. They are constantly expanding their line, and now make soft shell pants and jackets with stream-lined features and a tailored fit. They also make super-soft organic-cotton t-shirts that feel great after a long day in synthetics. 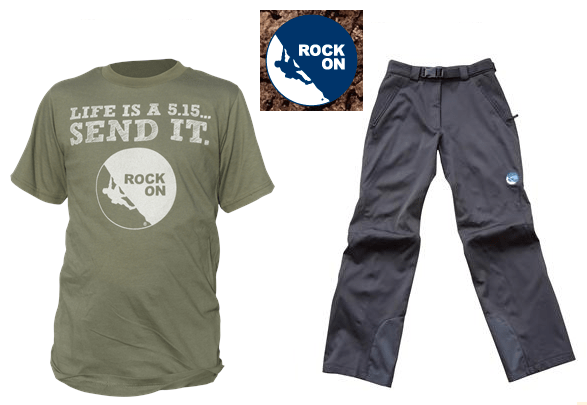 If you haven’t checked out their gear, give their website a look! And make sure to swing by at Ice Fest to see what’s shakin’!